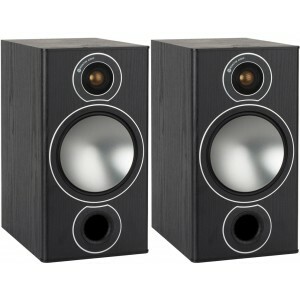 Bronze 2, sitting above the Bronze 1 in Monitor Audio's Bronze range, has neutral tonal balance, rich detail resolution and high efficiency and power handling. 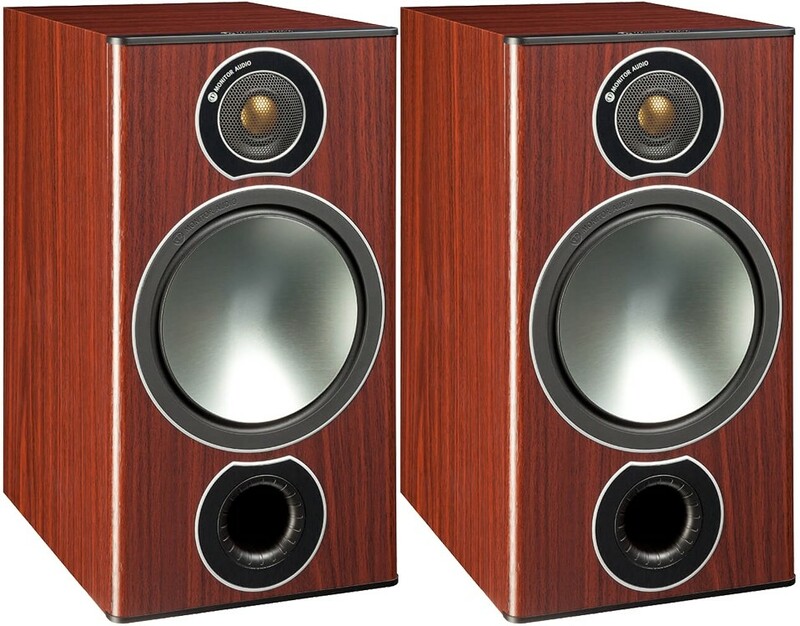 Monitor Audio Bronze 2 Speakers are What HiFi award-winning speakers for the fourth year in a row and have also won Hi-Fi Choice "Editor's Choice" and HiFi News "Oustanding product" awards, showing that they stand the test of time. This is the largest bookshelf model in the Bronze range. 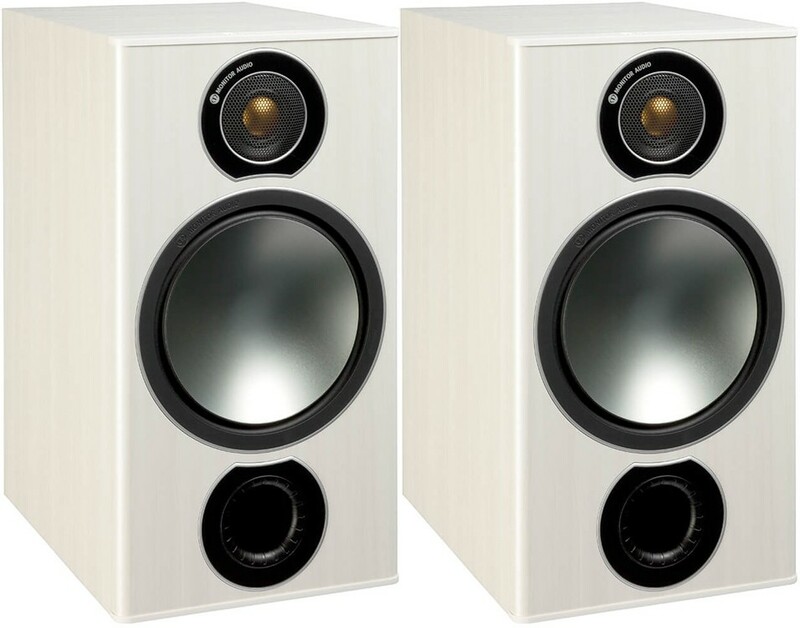 These bookshelf speakers build on the strength of their predecessor BX with a natural tonal balance and high-resolution detail merged with high total efficiency and power handling, perfect for engaging sound. Equipped with a larger 6.5" C-CAM bass driver and front-firing HiVe II port, the turbo-charged Two hosts effortless dynamic scale and presence, revealing all the dramatic contrast in music and cinema sound. Bronze 2 will deliver breath-taking results or a speaker of its size when mounted on a stand and placed up to 8" away from a wall. 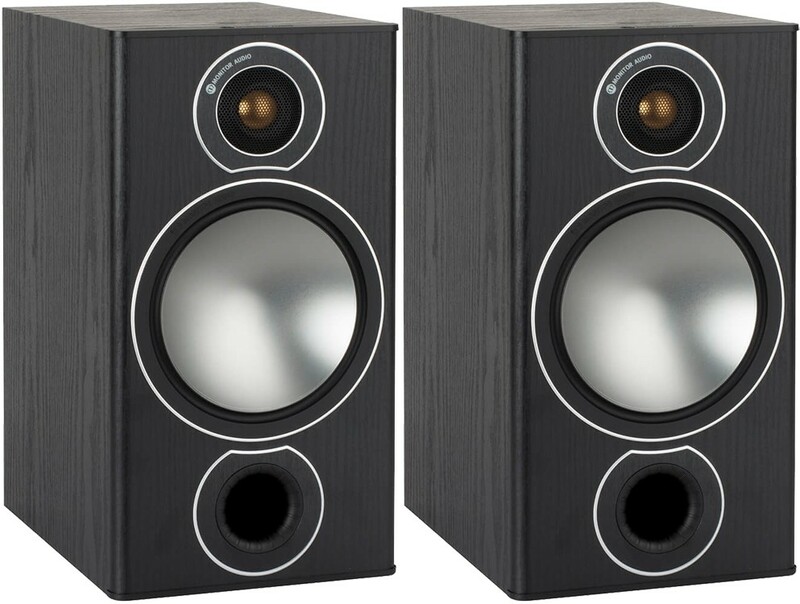 Monitor Audio's newest entry-level champion is a step up from BX and rival budget speakers simply because it is in a class of its own. The features speak for themselves. Invisible driver fixings and floating magnetic grilles add to the impression of streamlined sophistication, lending new Bronze the look and feel of a premium range. 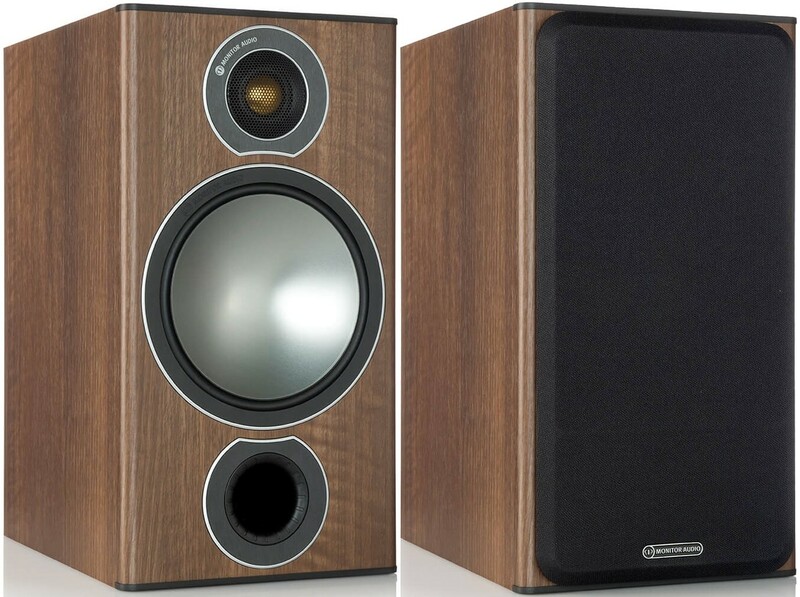 For the first time, Monitor Audio employed remarkable steel-grey C-CAM driver cones offering a seamless blend with finishes supplied in either Black Oak, Pearlescent Walnut, Rosemah or White Ash. Transparency and accuracy, Monitor Audio's Bronze speaker line is priced for the masses and has everything to gain from Monitor Audio’s dynamic forty-year design heritage. Enriched as it is with elements of Platinum, Gold and Silver, the brilliant Bronze series will transcend the expectations of its price class and eclipse even its venerated multi-award winning predecessor Bronze BX.